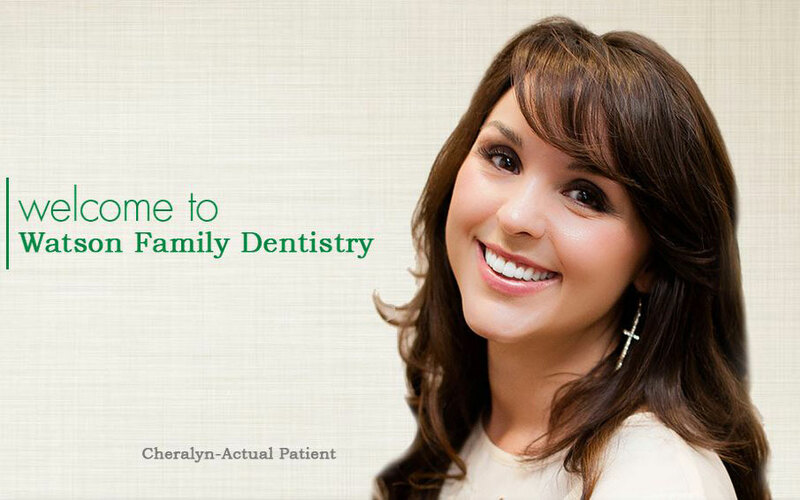 Your family deserves a dedicated dental home and a first-class customer experience. From the moment you step into our office, enjoy a different level of comfort and professionalism. Offering state-of-the-art-technology and a relaxed environment, our highly-skilled team will instantly make you feel at home – whether you’re a seasoned adult or a child on your first visit to the dentist. Enhance your look with cosmetic treatment, rejuvenate your smile with restorative care, or simply maintain your oral health with the help of Dr. Watson and Dr. Jarrell. You can reach your goals for lasting oral health at Watson Family Dentistry! Contact us for your initial appointment today by calling 865.977.8877. 865.977.8877 Monday, Tuesday, Thursday 8 a.m. to 5 p.m.